"Women's Consensus Center" Public Union has launched a presentation of www.xocali.ws and "The Day of the Massacre" short film on Khojaly genocide created by the project of creation of electronic portal on foreign languages in Khojaly genocide under the support of the Council of State Support to Non-Governmental Organizations. 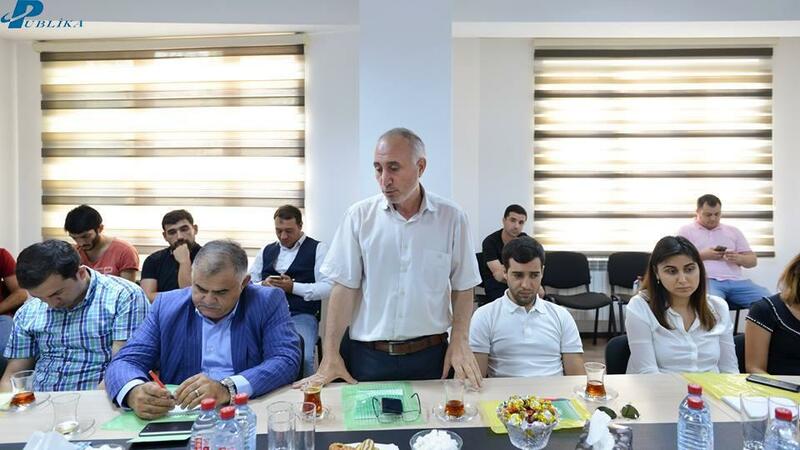 Axar.az reports that the head of the project, the head of the "Women's Consensus Center" Public Union and also head of Telegraph Media Group Aynur Camalgizi, said that initially a hundred years ago - on September 15, the spirit of the martyrs who died in the Karabakh war was marked with a minute of silence. "The portal of Khojaly genocide is based on the testimony of the witnesses of the terrible tragedy, historical documents and the chronicle of the tragedy." A. Camalgizi noticed that not only information about the Khojaly genocide, but also the facts of genocide committed against the Azerbaijanis in 1905, 1918, deportation of Azerbaijanis from Armenia in 1948-53 and 1988 were separated as follows: "Work on site continues. We intend to continue the Xocali.ws website in the future. While the site works only in Russian and English, we intend to increase the number of languages for future. " A. Camalgizi mentioned that recognition of the Khojaly genocide in the world "Justice for Khojaly!" the initiator of the campaign, Vice President of the Heydar Aliyev Foundation Leyla Aliyeva. 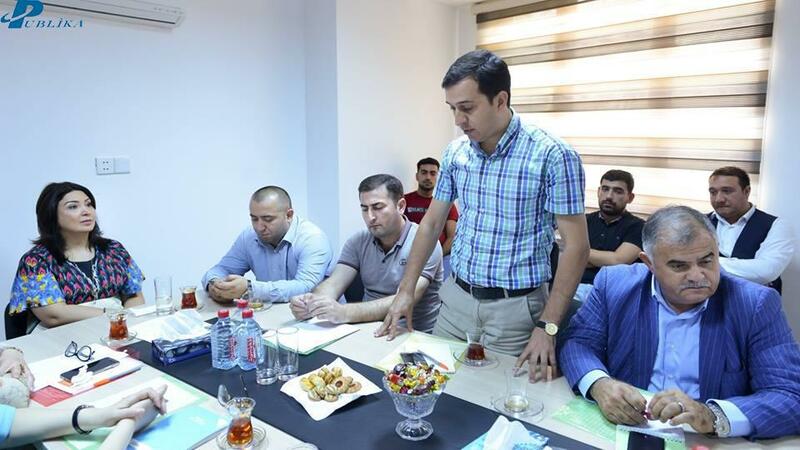 Politologist Nazaket Mammadova and Arzu Nagiyev, wife of National Hero Raguf Orujov Sevinj Alizadeh , head of Yeniçağ.az portal Agil Alasgar, research journalist Elnur Eltürk on Diaspora, as well as representatives of "Interpress" Media Group, editor-in-chief of "Diaspor.az" site Togrul Allahverdili and author Gurban Yaguboglu were among the participants. At the end of the project, the journalist Sevinj Khan Gizi delivered a speech and shared her impressions.